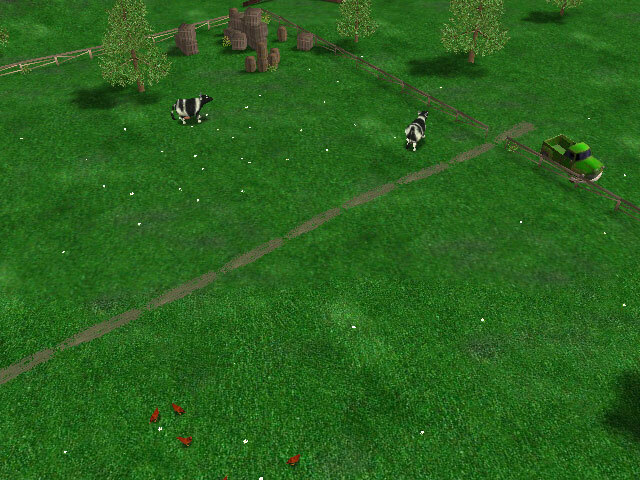 Dive into a natural environment of Happy Farm with 3D Happy Farm screensaver! Funny cows, horses and birds walk around the sunny farm and wish to share their cheerful moods with us. Natural relaxing sounds will surround us with meditative atmosphere. Watch the Happy Farm at your desktop! This screensaver will take you to one of nature's most pristine wildlife areas - a beautiful quiet green valley. Amidst the peace and serenity stands a perfect place of refuge - a cozy little log cabin. Take a journey into quiet place just from your screen!